If you have decided that you want to make changes to either the internal or external part of your property, then it’s more than likely that a building warrant will be essential before any type of work can take place. A building warrant will need to be applied for and granted by the local authority verifier however, we’re on hand to make sure that the process goes as smooth as possible. 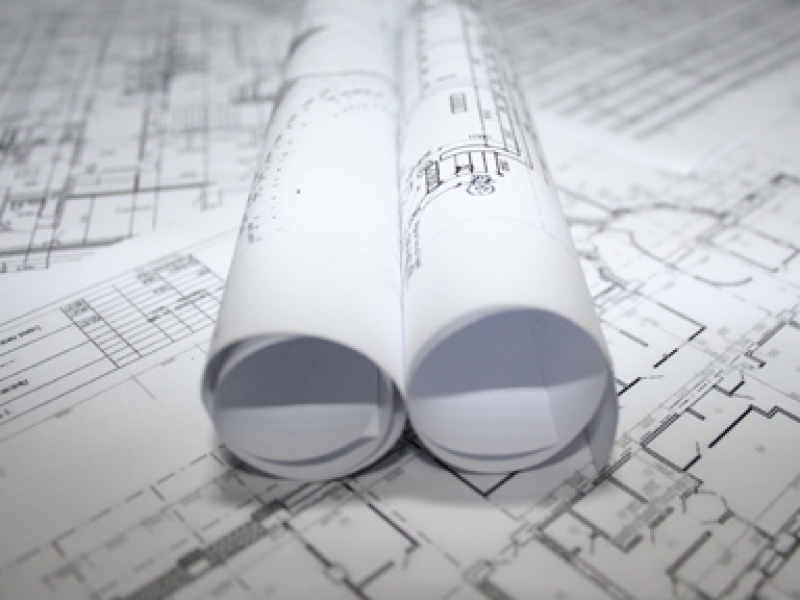 We specialise in drawing up plans for building warrants and have been providing this service to customers in Eaglesham for a number of years now. We have become known as one of the leading companies that provides drawings for building warrants, this is because we produce drawings that are precise and liaise with the local authorities on our customers behalf; so you don’t have to be contacting the local authorities at all! We charge decent prices for producing building warrant plans, with our plans being a fraction of what other companies are charging their customers in Eaglesham. Before any plans are started we will discuss the cost with you and will arrange for a full building measurement survey to be carried out, this is so that we have the dimensions we need to carry out your drawings. Contact us today about building warrant drawings by giving us a call on 0800 520 0347.